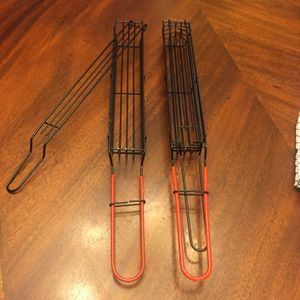 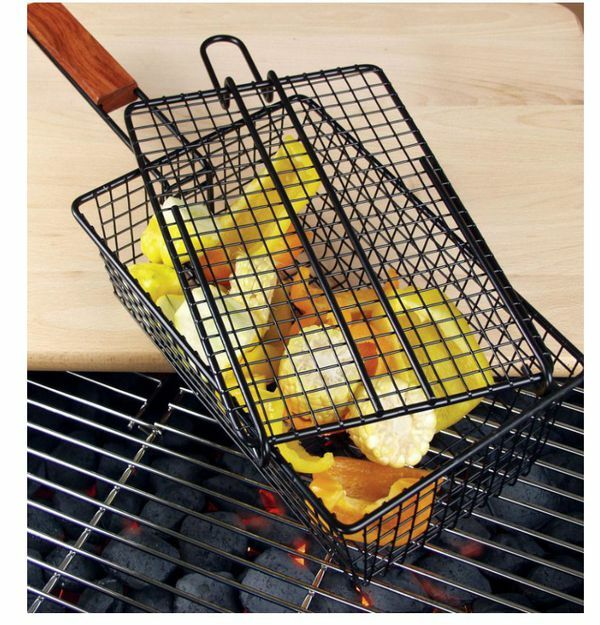 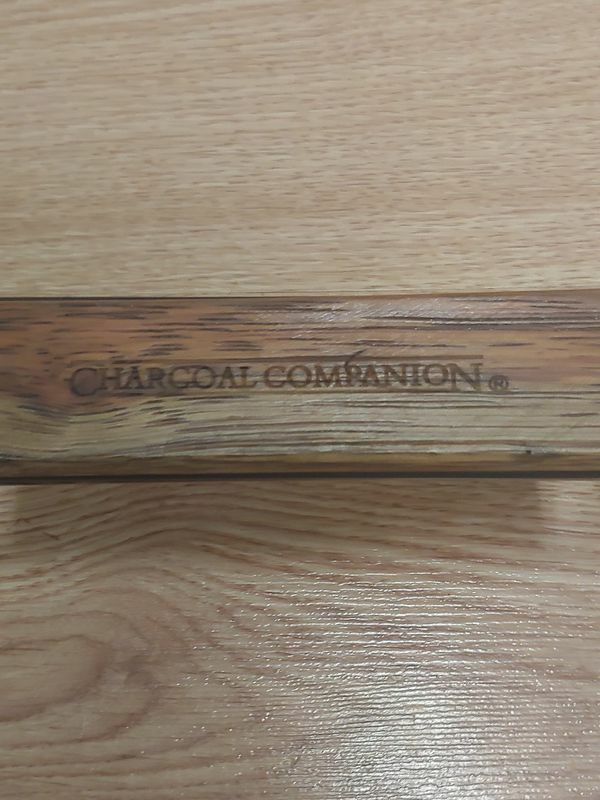 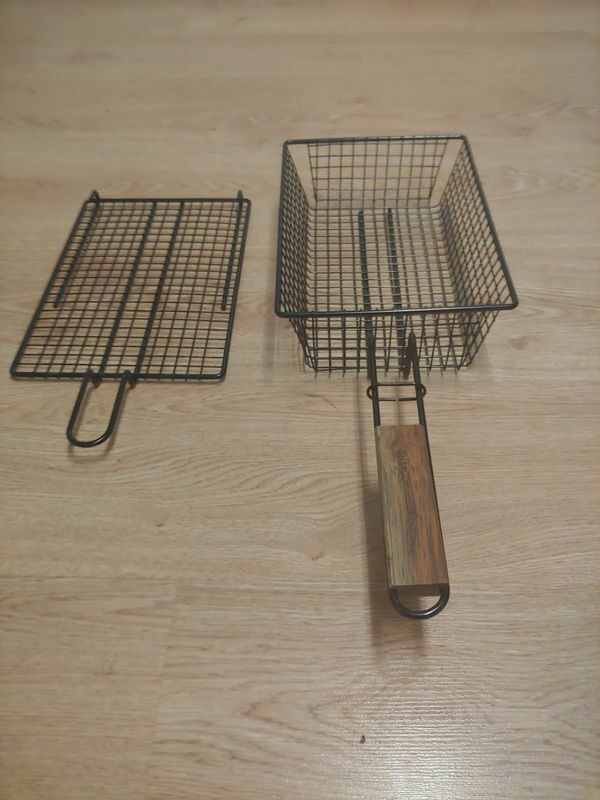 Charcoal Companion name brand grilling basket for cooking on BBQ grill. 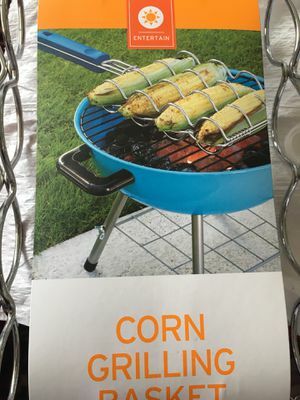 Use for any type of food on grill. 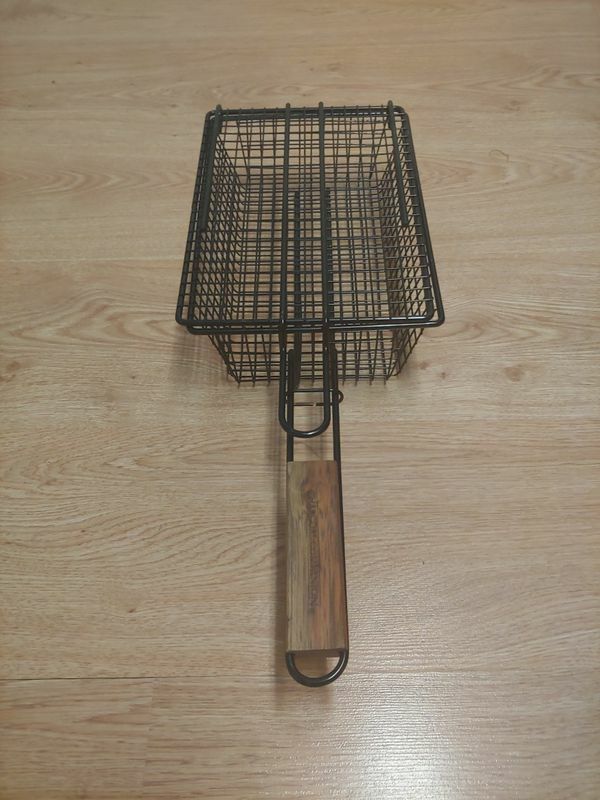 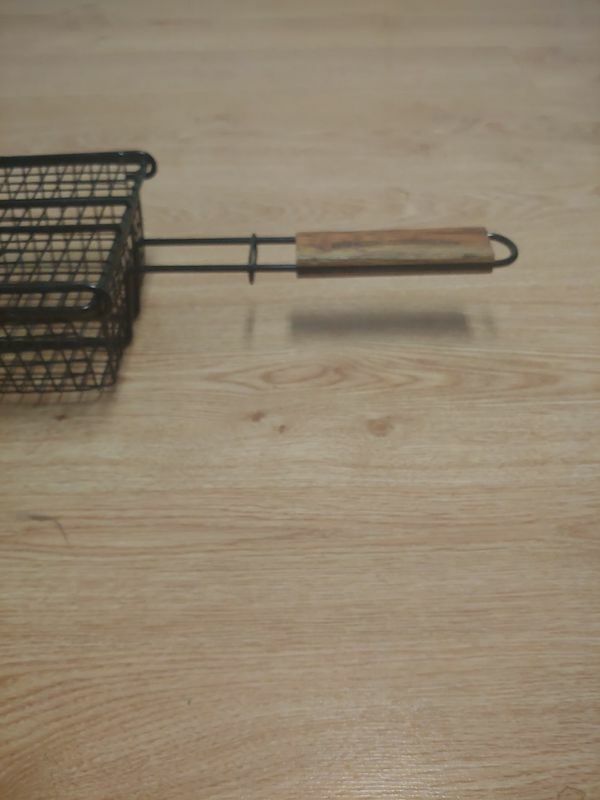 It has removeable top and solid wood handle aa shown in pics. 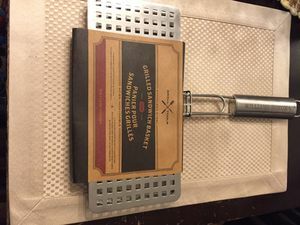 Retail over $40, only asking $10. 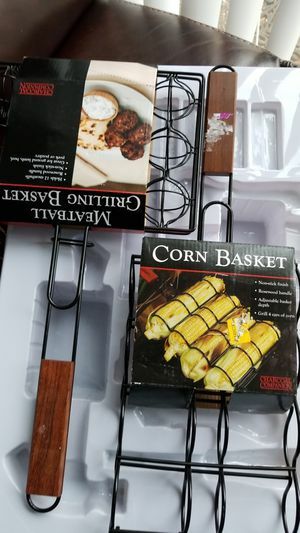 Please check out 100s of other items listed on my page too!